U.S. Rep. Beto O'Rourke said Thursday he is all but certain to make a run for U.S. Sen. Ted Cruz's seat in 2018. WASHINGTON — U.S. Rep. Beto O'Rourke said Thursday he is all but certain to make a run for U.S. Sen. Ted Cruz's seat in 2018. 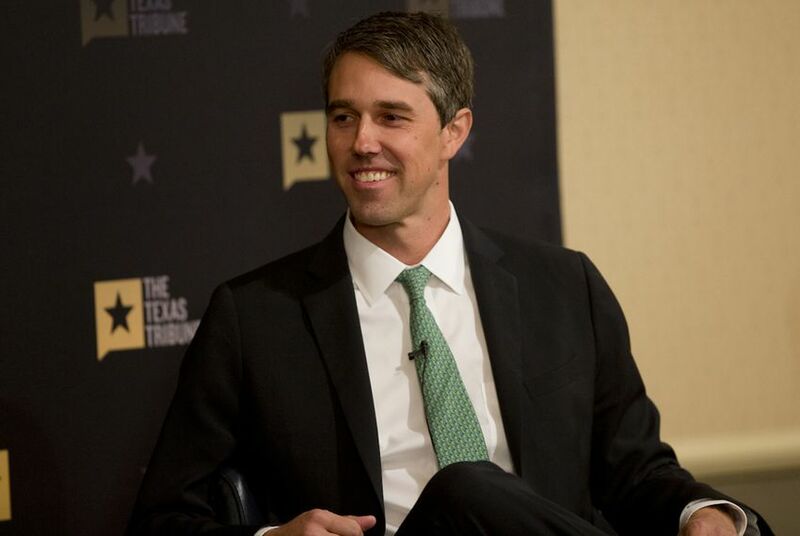 "I’ve had the chance to talk to a lot of people around the state of Texas over the last six weeks, and I will tell you, I’m very encouraged," he told The Texas Tribune on Thursday in an interview. "And I am continuing to listen to and talk to folks, and I’m just becoming more and more encouraged." "It’s very likely that I will run for Senate in 2018," the El Paso Democrat added. In a previous interview with the Tribune, O'Rourke kept the door open to a run in 2018 or 2020. O'Rourke just began his third term in the U.S. House and has promised to term-limit himself in that chamber. O'Rourke reacted to the Dowd news positively. "Anyone who’s willing to take something like this on deserves our respect, and so I think that would be great," he said. "I think the more voices, perspectives, experience that can be fielded, the better for Texas." National Democrats are cautiously watching the early movement of the race. The national map is extremely challenging for the party, and 10 Senate Democratic incumbents are up for re-election in states President-elect Donald Trump carried. It is all but certain those races will take precedence for the national party over Texas, an expensive state where no Democrat has won statewide since 1994. But the political climate is highly unpredictable this early in the cycle. Last month, Trump passed over U.S. Rep. Michael McCaul, R-Austin, for a job in Trump's administration. U.S. Rep. Beto O'Rourke told the Tribune in November that he was considering a run for U.S. Senate - either in 2018 or 2020.